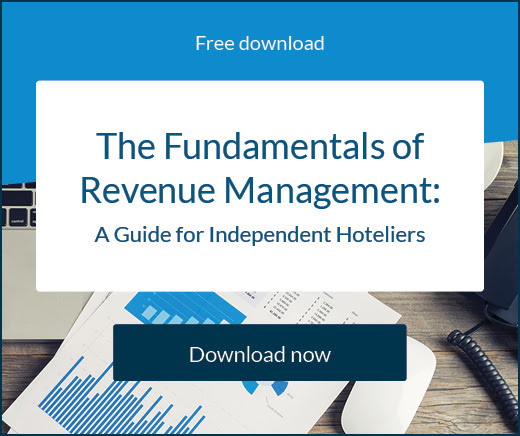 A new report from SiteMinder has revealed the key focuses and drivers of success for hoteliers across the globe. In its annual global survey, SiteMinder asked hoteliers, from both independents and groups, in all regions around the world to evaluate their priorities, challenges, strategies, and sentiments on everything from distribution plans, budgeting, staff hiring, technology adoption and of course, future success. Chapter one of ‘SiteMinder’s Global Hotel Business Index 2018: What are the key drivers on a hotelier’s path to success?’ asked hoteliers to assess the balance of their distribution plans and the strength of their direct bookings strategy. 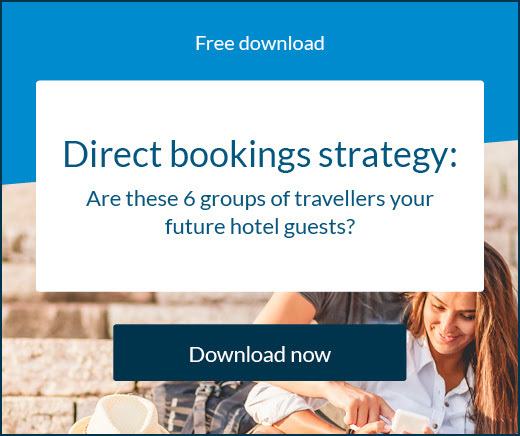 74% of hoteliers said they are very active in using online travel agents to direct traffic and bookings to their hotel – while only 11% and 7% said the same for mobile marketing and video marketing respectively. Search engines and social media rounded out the top three, with email ranking favourably alongside these two channels at 22%. Results were evenly spread with 57% of hoteliers ranking hotel websites and Google as very effective, and 56% stating the same for TripAdvisor. At the opposite end of the scale, 17% placed high value on social media and The Billboard Effect as a source of direct bookings and – perhaps indicating a lack of resources to tackle both effectively. What did hoteliers tell SiteMinder about distribution and bookings? Hoteliers were given the chance to voice their personal opinions on the questions about industry strategies, their individual properties, and other insider knowledge. Here’s a selection of the key quotes. What are SiteMinder’s insights on the findings? Chapter one of the report gave us some interesting results to dig into. The clearest being that very high value is placed on Google, TripAdvisor, and Brand.com websites to deliver bookings. It provides a powerful three-pronged attack that is clearly dominant. There seemed to be a distinction in the way social media is used, the results indicating it’s a strong engagement tool but not necessarily a strong performer when it comes to delivering direct bookings. Despite the accelerated growth of mobile and video, they’re not being seriously utilised at scale in our industry yet. Hoteliers should be careful to research the trends in these verticals and understand what triggers guests are most likely to respond to as time goes by. 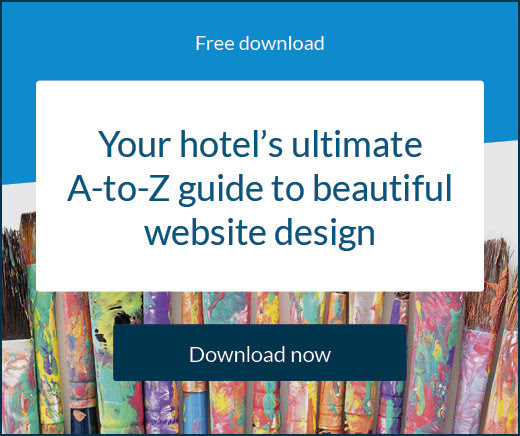 While search engines have become more prominent, it’s also most encouraging to see a more traditional channel in email marketing performing well for hoteliers. What will hoteliers prioritise when allocating finances at their property over the next 12 months? What attitude do hoteliers have towards new technology and what are they adopting at their hotel? Does the way hoteliers analyse their potential guests match the way they market their hotel and drive success? To download the full report, click here or on the banner below for access.